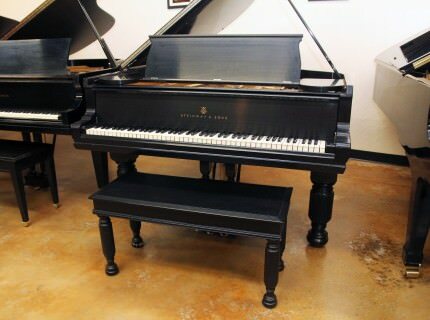 Steinway & Sons pianos are some of the most beautiful and well crafted pianos in the world. 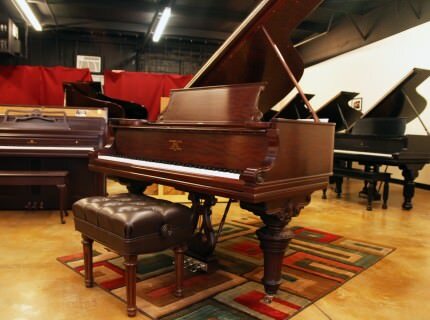 These pianos will last a lifetime and never cease to amaze. 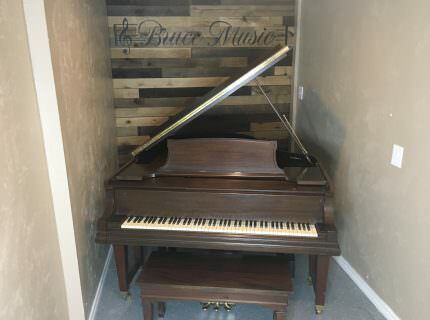 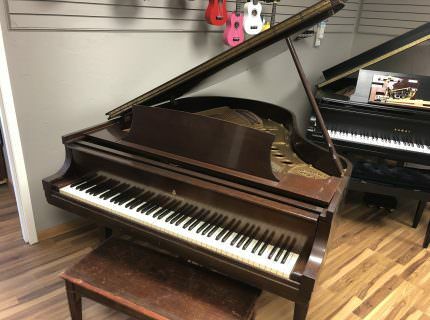 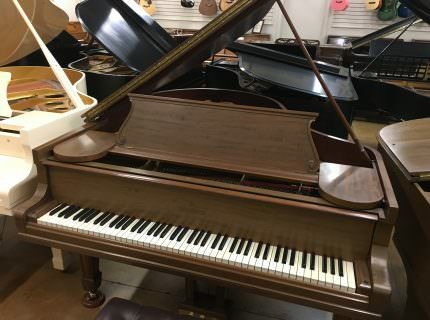 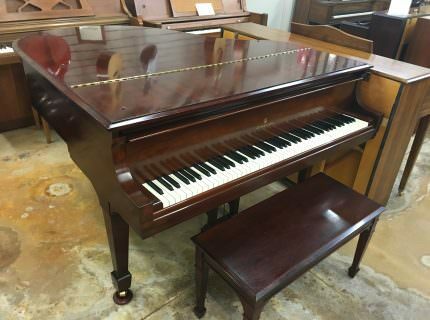 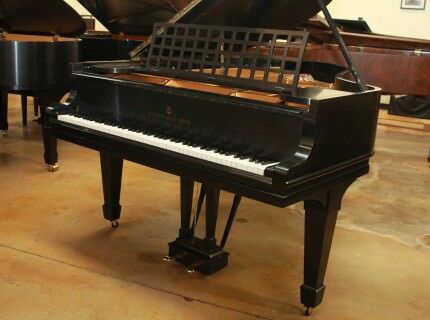 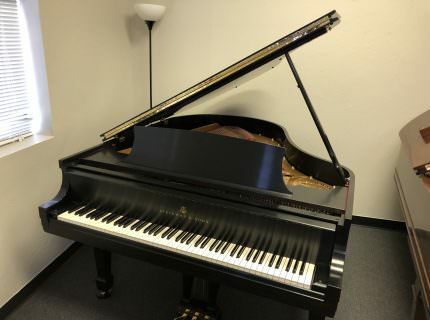 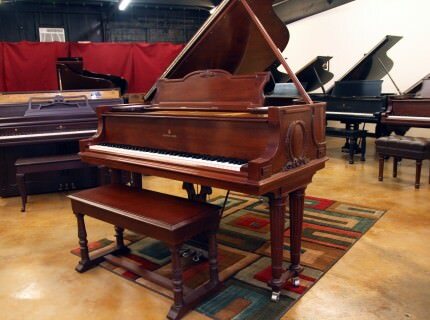 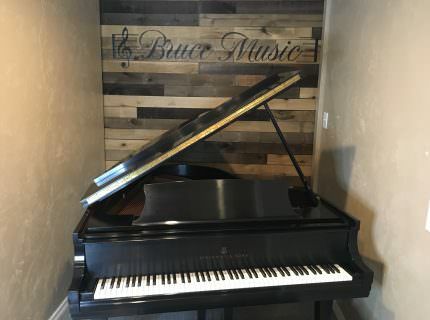 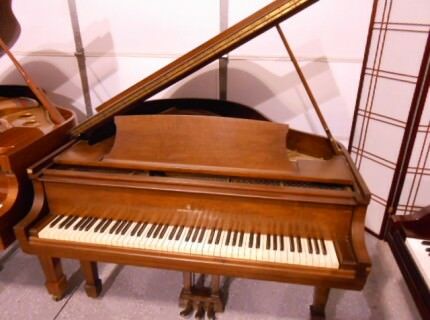 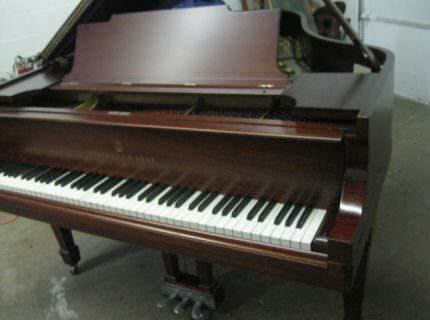 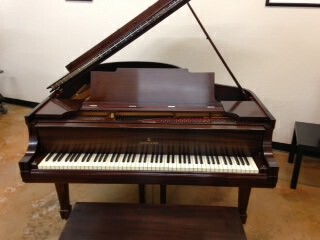 Bruce Music is proud to offer some of the finest Steinway& Sons pianos you can find in the nation! 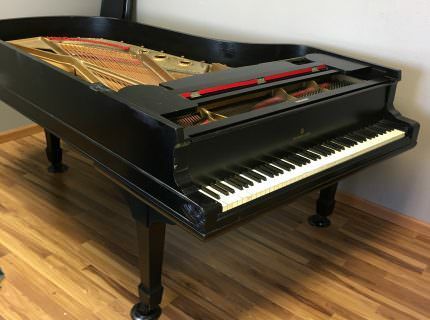 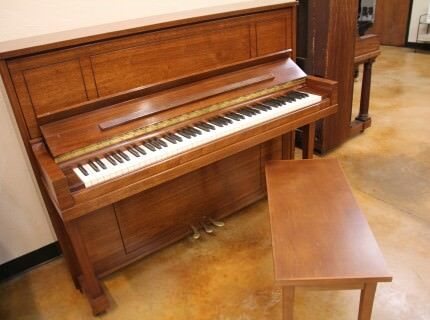 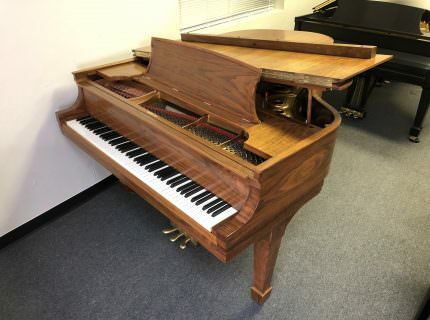 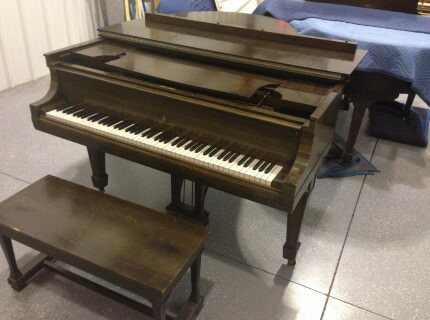 This is a tunable, fully functioning piano. 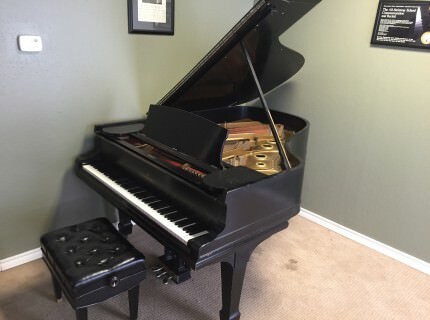 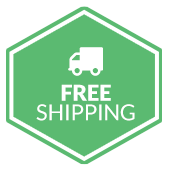 Enjoy it as is or let us put together a custom restoration to best fit your needs!